Andrew Ashcroft is Director of Andrew Ashcroft Planning Limited. 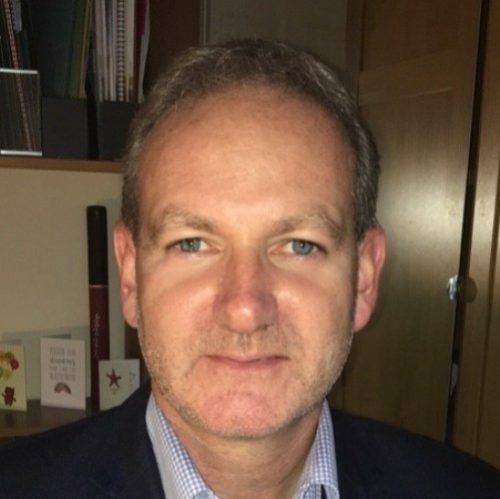 He formerly occupied a variety of senior local government roles, most recently as Assistant Director of Economy, Environment and Culture at Herefordshire Council and before that as Head of Planning Services at the Isle of Wight Council. In Herefordshire, he managed the process for the adoption of the Local Plan and the associated designation of 95 neighbourhood planning areas. Andrew has extensive experience in service design and review, the processing of strategic planning applications and policy preparation. He is also very experienced in delivering training sessions for both officers and members throughout England and Wales. Brian Dodd is a chartered town planner and accredited mediator and Director of Mediation and Planning Services Limited. He joined the Planning Inspectorate in 1987 where he worked on planning appeals, development plans and enforcement and became Director responsible for all development plan and transport casework. Since 2003 he has been an independent planning consultant, mediator and non-salaried Planning Inspector. 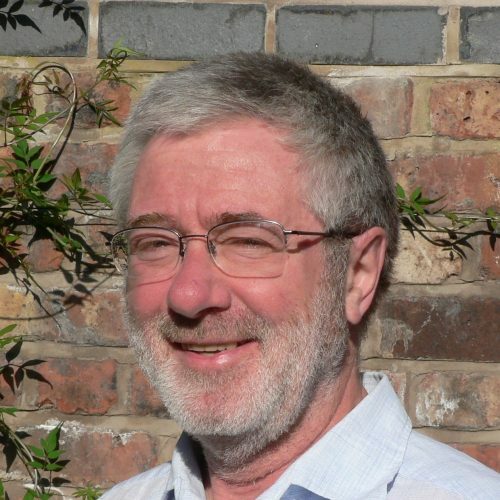 Brian is a member of TRA's team of independent Neighbourhood Plan Examiners. Chris Weetman is a private planning consultant, prior to which he was Principal Planning and Management Consultant with Trevor Roberts Associates. Chris has 31 years in planning practice, 21 years of which are local government experience, primarily in development control. He was Development Control Manager at both Wigan and St Helens Councils, before becoming Development Services Manager at St Helens, with managerial responsibility for all planning and building control services. He has a post-graduate management diploma and considerable experience of improving service structure/delivery within local authorities. Chris now runs a successful private consultancy which provides an insight into the operations of local planning authorities from an external perspective. 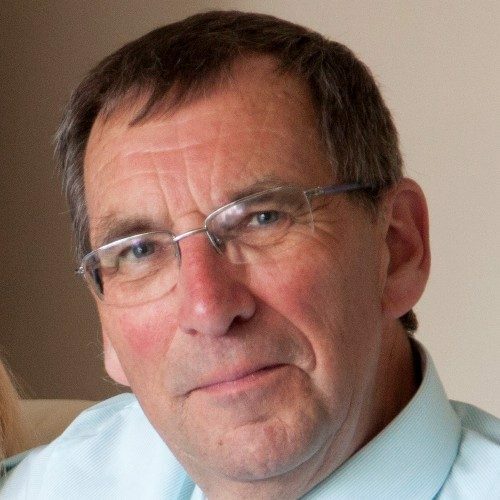 Colin Blundel is a planning and environmental consultant with over 25 years' experience in planning, environmental and sustainability issues. 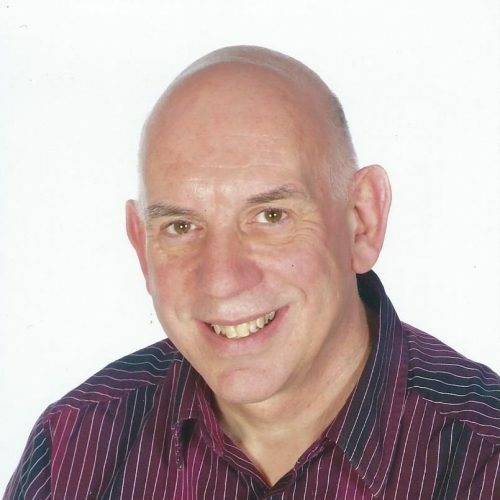 Colin has broad experience of public sector working having worked for the Environment Agency, Worcestershire County Council, Countryside Commission, British Waterways and others, before becoming self-employed in February 2007. He has an MSc in Environmental Resources and is a member of the RTPI. Colin is a member of TRA's team of independent Neighbourhood Plan Examiners. David Kaiserman is a freelance Planning Consultant engaged in a variety of professional work in the development management field. His last local government role was as Acting Director of Planning and Environmental Health for the City of Manchester, having previously taken a leading role in all aspects of planning practice, including development control, plan preparation and appeals. Before this, he had worked for the former Greater Manchester Council, where he led the team that drew up the country's first conurbation-wide Green Belt Plan, successfully defending it over a 60-day Public Inquiry. He was a consultant Planning Inspector for 18 years, responsible for over 1500 appeal decisions during that time. As a Senior Associate of TRA he has a great deal of experience in presenting workshops on a variety of subjects for both officers and Councillors and is a member of TRA's team of independent Neighbourhood Plan Examiners. 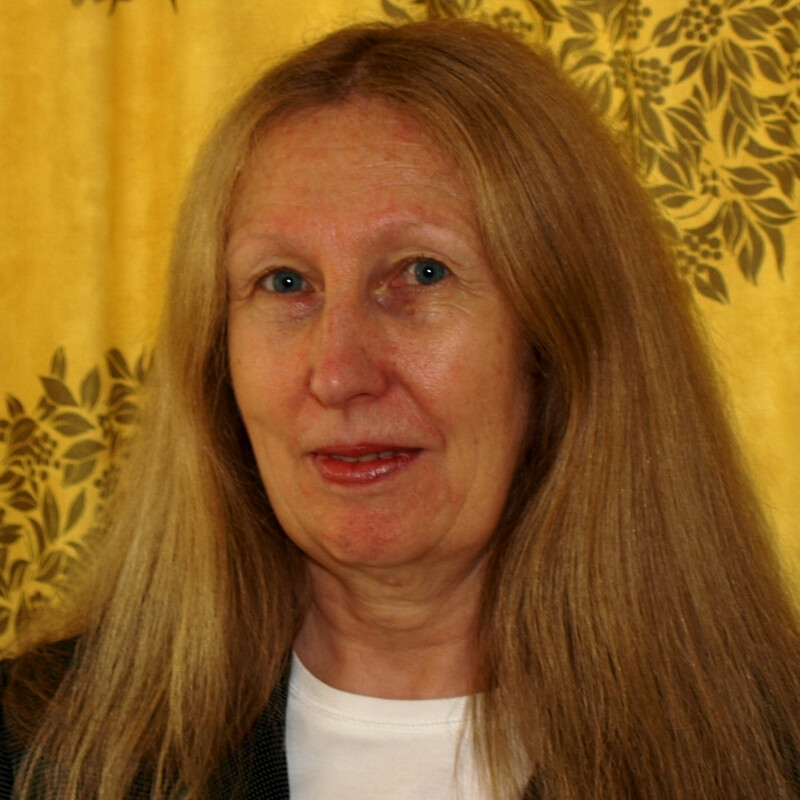 Frances McChlery is a retired Scottish solicitor, with 30 years' experience in the public and private sector. She is a Legal Associate of the RTPI and was a Law Society of Scotland accredited planning specialist practitioner for many years. She has served on the planning, environmental and marine law committees of the Law Society of Scotland. She is now a member of the panel of self-employed planning reporters working with the Scottish Government Planning and Environmental Appeals Division, and until recently she taught administrative and planning law at the University of Strathclyde, and at Glasgow Caledonian University, and lectured in environmental law at The University of Glasgow. 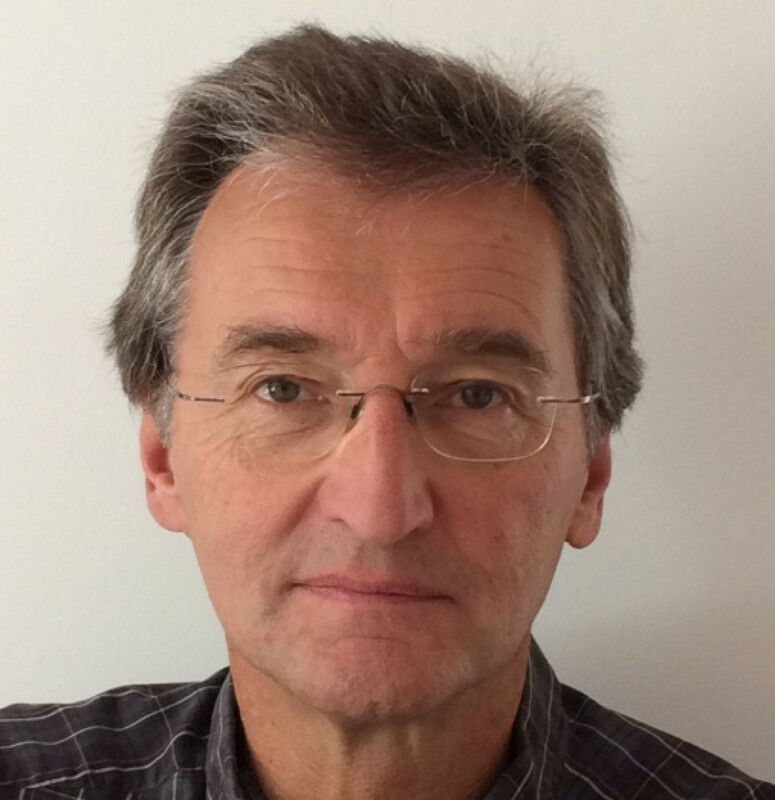 Geoff Salter has been a member of the RTPI since 1980. He joined the Planning Inspectorate in 1991 after a career in local government and private practice. Geoff has decided hundreds of planning appeals and has held examinations into several District-wide Local Plans, core strategies and proposed Community Infrastructure Levies. He has trained new Inspectors, represented the Inspectorate at a number of training events and carried out several advisory visits to Councils preparing DPDs. He retired from PINS in October 2015 but continues to advise LPAs and carry out CIL examinations. Ian Kinloch was formerly a Partner and later Consultant with Aaron and Partners LLP, Solicitors in Chester, specialising in planning work. Before going into private practice he worked in local government for many years in North East England and North Wales. Ian is a Legal Member of the RTPI. He has extensive experience of public inquiry work in both the public and private sectors and is involved in TRA's in-house training for Public Inquiries. 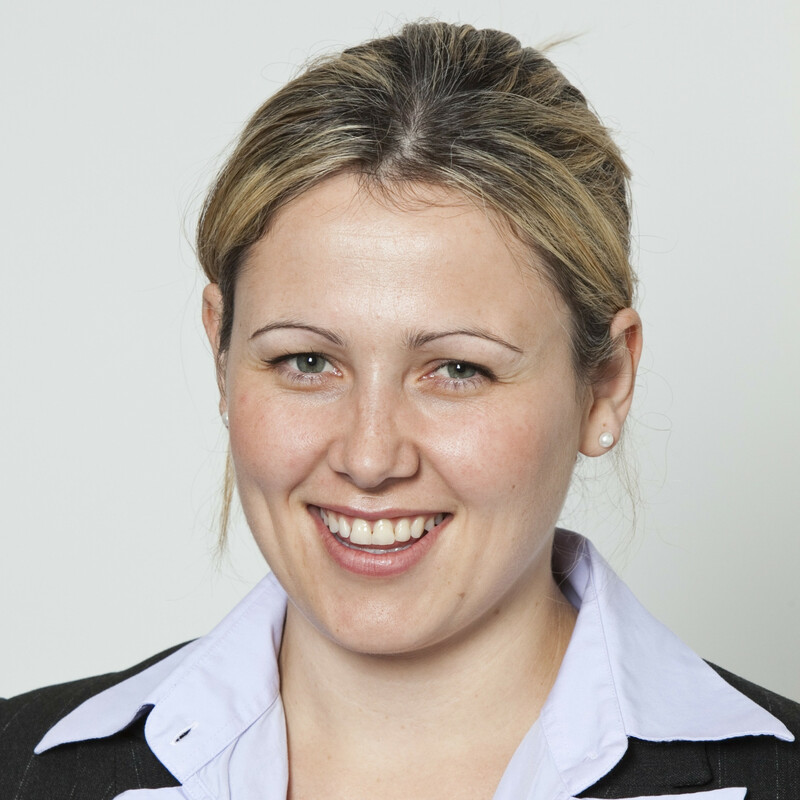 Izindi established Ivy Legal in 2013 following a career as a planning lawyer in local government. Ivy Legal act for local authorities in resolving planning enforcement problems, helping out from investigation stage up to prosecutions, POCA confiscation orders, direct action and Injunctions. Izindi is a member of the legal panel for the IHBC and regularly contributes to the NAPE (RTPI) newsletter. Jayne qualified as an architect and spent several years in private practice working mainly on housing schemes. She spent a decade working for three local authorities in their architects departments before joining a large developing Housing Association in the North West. 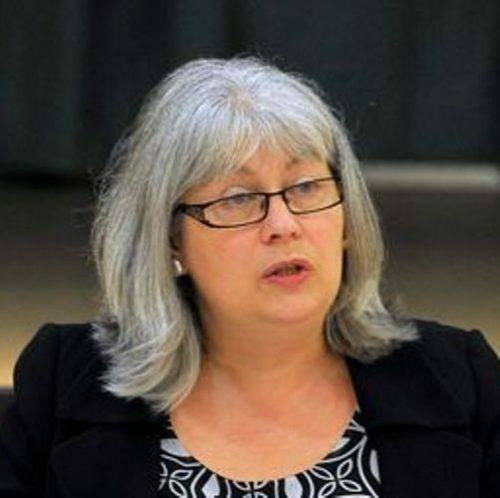 More recently she worked for the Homes and Communities Agency and its predecessor English Partnerships, where she led on DCLG programmes such as the Mediation in Planning programme and the development of the HCA development appraisal tool. During the last few years with the HCA Jayne worked in the ATLAS team and was involved in supporting local authorities develop their approach to large sites from allocation through to on-site delivery. Jayne left the HCA in April 2017 and joined the newly-formed Hyas Associates where she is now providing similar delivery advice to authorities working on Garden Village schemes. Jed Griffiths is Principal of Griffiths Environmental Planning. A specialist on environmental planning issues, he established his own consultancy following many years working for Hertfordshire County Council and East Sussex County Council. He is a member of the RTPI Council and Management Board; and was RTPI President in 1995. As a Senior Associate of TRA he is especially experienced in Councillor training, having delivered in excess of 500 training sessions. John Mattocks spent 14 years as a local government planning officer before becoming a Planning Inspector in 1985. He retired as a full-time Inspector in March 2010 and now provides specialist advisory services on the development plan process. In his time as a full-time Inspector he focused mainly on development plan work, presiding at many Local Plan Inquiries in England and Wales as well as serving as the inspector panel member at Structure Plan Examinations in Public and at two English regional examinations. As an experienced Inspector, John was at the forefront of developments in the examination of DPDs. He issued one of the very first reports under the 2004 Act, finding the Lichfield Core Strategy unsound. He continued to undertake local plan examinations for PINS until 2016. 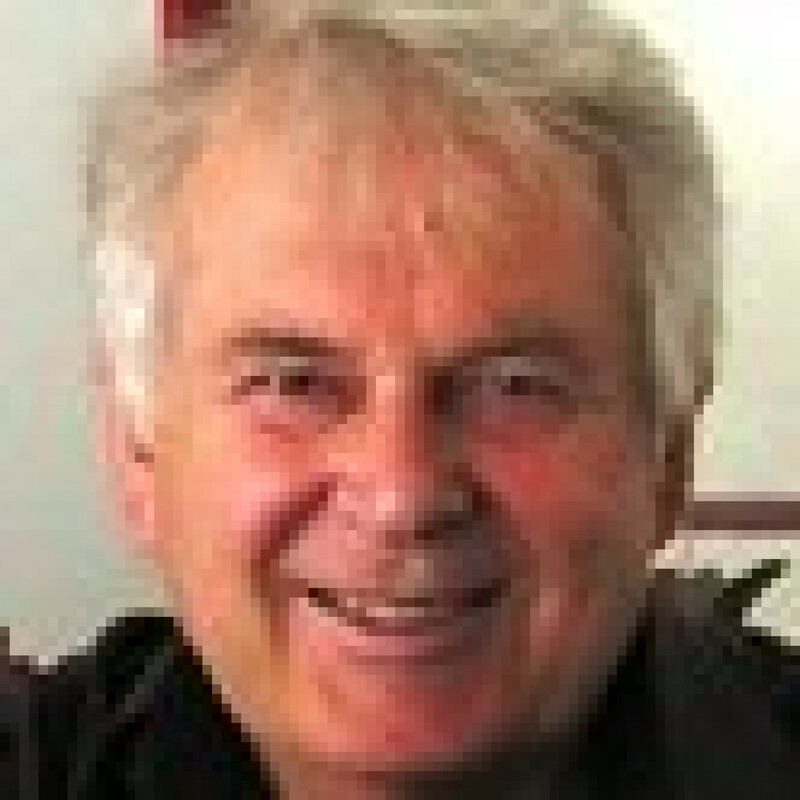 Michael Hyde established his own independent planning consultancy, MH Planning Associates, in 2008 and is based in Scotland. Prior to this, from 2002, he worked at Loch Lomond and The Trossachs National Park Authority. As Enforcement Planning Officer he was initially tasked with the development of the newly formed authority's enforcement and monitoring function, which he went on to manage. He was subsequently seconded to the position of Planning Service Improvement Officer, with his responsibilities including the implementation of e-Planning and the provisions of the Planning etc. (Scotland) Act 2006. 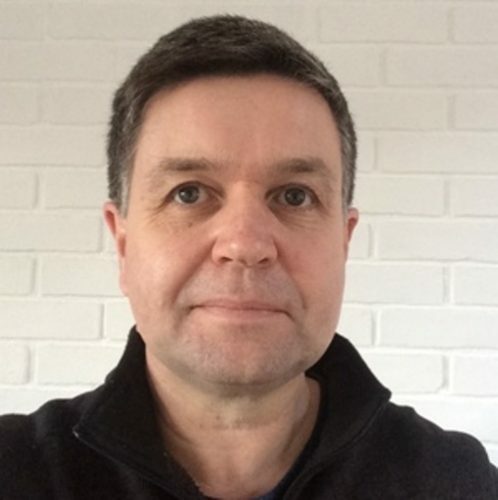 He has over 25 years' experience in development control and enforcement and has also worked for the Lake District National Park Authority and Eden District Council. Paul has full professional membership of the Institute of Chartered Foresters (ICF) and is a member of the Arboricultural Association. 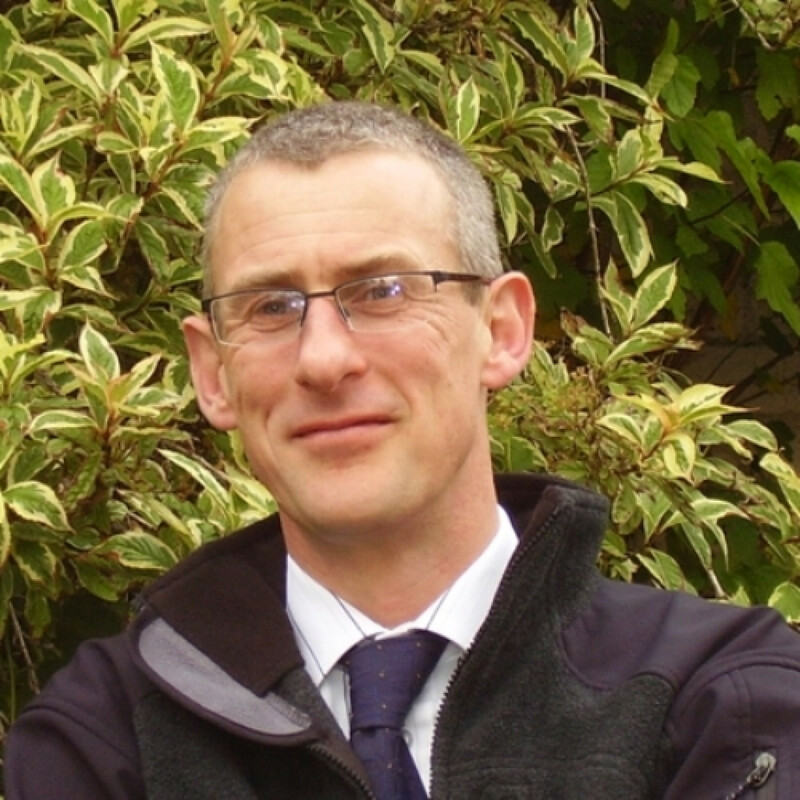 Paul is now Head of Planning & Development with Landscape Planning Ltd. 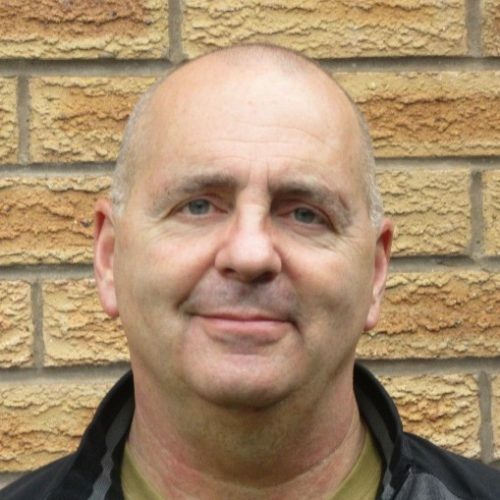 He has 23 years of experience in the arboricultural industry, from teaching tree surgery to contract management. Paul has made written representations to the Secretary of State in respect of TPOs and Planning Appeals and has been appointed Single Joint Expert on arboricultural issues at County Court. 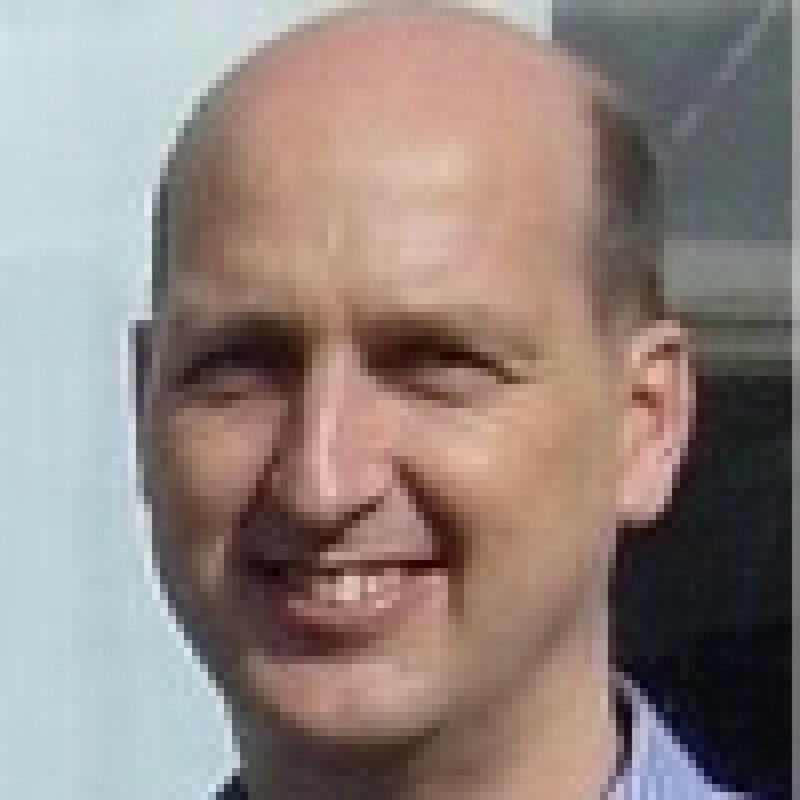 Paul is a Spatial Planning Consultant and an Associate with Hyas Associates. He is a Registered Architect with a Masters in Interdisciplinary Design from Cambridge University. He has been involved at all stages of comprehensive large site development. He has specific expertise in environmental sustainability, urban design including spatial masterplanning and design codes, green infrastructure and low carbon approaches to development. He can help put in place strong visionary approaches based on local aspiration and help see them through subsequent design phases. Peter Lerner formed the Peter Lerner Consultancy in 2005, following an eventful career of over 25 years in local government, culminating in 5 years working at Chief Executive level. 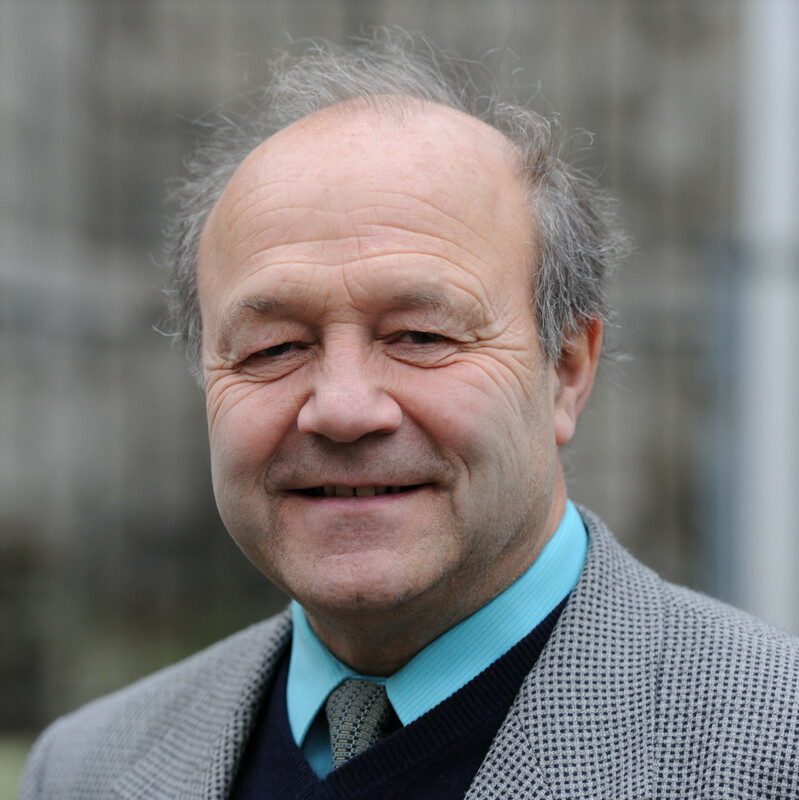 As well as carrying out consultancy work for TRA, Peter delivers Councillor training and has done so in more than 50 authorities from Parishes, through Districts and Boroughs to Counties and Unitary Councils. He is also an in-demand mentor and an accredited mediator. Peter stays close to his planning roots by undertaking interim contracts with local authorities, and achieved a runner-up commendation in the national Interim of the Year awards for his work at Waverley BC. Recent spells of interim work have been at the Royal Borough of Kensington and Chelsea, Oxfordshire County Council, Guildford Borough Council and, most recently, with the London Borough of Hounslow. Rachel is Community Housing Manager at Torbay Council. She was previously employed as the Development Enabling and Monitoring Officer for East Devon District Council where her role involved; viability discussions, reviewing and helping to bring forward significant and complex sites, and negotiating and re-negotiating s106 agreements to help ensure a deliverable and viable five year land supply. She has also been involved in commissioning viability work for strategic level plans, Local Plans and CIL, and individual applications, including providing expert advice at inquiries, hearings and through written reps. Rachel previously worked as a Planning Officer, and then a Housing Officer, for the Cairngorms National Park Authority, as Planning and Affordable Housing Officer for South Hams District Council, and for the Lake District National Park Authority and Charnwood Borough Council. She has considerable experience of writing policies and defending them through planning policy and development control inquiries. Richard Hollox is a chartered town planner and a chartered surveyor. He worked for 15 years for four local planning authorities, including five years with Essex County Council as a Principal Planning Officer, dealing mainly with local plans and development control. He then spent 30 years in the Planning Inspectorate, of which ten were as a Principal Housing and Planning Inspector. He undertook a wide range of duties with the Inspectorate, mainly the determination of appeals by way of written representations, hearings and inquiries, including those the subject of calls-in by the Secretary of State, and the examination of development plans. He was a tutor for the Open University and has been a guest lecturer in town planning at University College London and at the University of Sheffield where he has held mock planning inquiries. He spent 3 years full-time as a Senior Lecturer in town planning at the City of Leicester Polytechnic, now De Montfort University. Richard joined TRA’s team of Independent Examiners for Neighbourhood Plans in early 2019. Rob is a Chartered Town Planner with over 20 years' overall experience. He is a founding Director of Hyas Associates, having worked for 10 years at the Advisory Team for Large Applications where he was responsible for team-wide operations alongside advising on a number of large scale projects across the UK. Prior to that he was a Director in the Planning & Economics team at EDAW, where he led a number of commissions with an emphasis on delivery, socio-economic impacts and planning strategies. Rob has particular skills in strategic approaches, having worked on many of the largest and most complex projects over the past decade. He has a broad understanding of viability, funding, project governance, land and delivery model options. Sharon Hosegood is Director of Sharon Hosegood Associates Ltd. She is a Chartered Arboriculturist, fellow of the Arboricultural Association and Expert Witness. She had eleven years' experience as a local government tree and landscape officer, before joining an Essex contracting company as a tree consultant in 2005. In 2007, she formed an environmental practice for the contracting company and, as Managing Director, built the ecological and arboricultural consultancy to a team of 20. 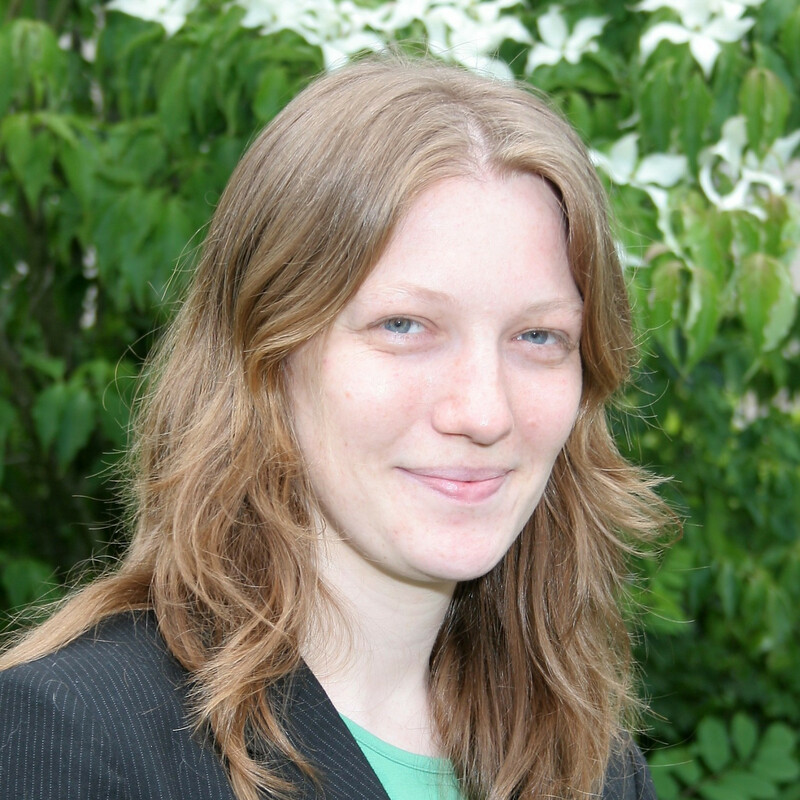 Her specialisms include: trees in relation to development, including appeals; tree root investigations; tree hazard evaluation; TPOs; and trees and well-being with community engagement. 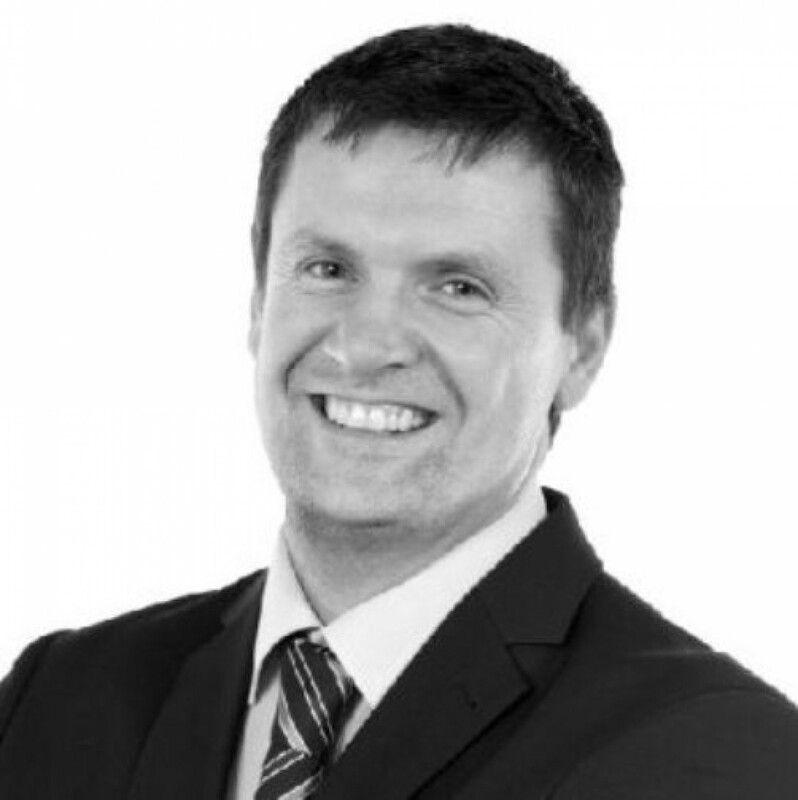 Simon Hurrell is an independent planning and development consultant. Until January 2015 he was Head of Planning and Property Services at the Royal of Windsor and Maidenhead. He became a member of the Royal Town Panning Institute in 1974 and is a fellow and founder member of the Institute of Economic Development. In recent years he has led on policy and neighbourhood planning, development control, regeneration and project management. He has particular interests in scrutiny and probity in local government. Simon Rowberry is Managing Director of Simon Rowberry Consulting and Support Ltd, a public sector-only management and support consultancy. He was formerly Director of Policy and Review and then Director of Operations at Cannock Chase Council. Prior to that he was Chief Officer (Environment and Economic Development) with Harborough District Council. He has performed interim change management and leadership roles at Tunbridge Wells and Northampton Borough Councils, acted as Interim Leader of the West Midlands Chief Engineers and Planning Officers Group for 5 years, and spent almost two years as Interim Head of Planning & Building Control at St Albans City and District Council. He is currently Interim Head of Planning with Maldon District Council. A specialist in corporate policy, management and organisational development, he has been a member of TRA's team of presenters since 1998. Simon is a Chartered Planner with an MA in urban design. His career increasingly focused on the planning and delivery of large scale development, culminating in being responsible for the creation of the Advisory Team for Large Applications in 2004. Simon was instrumental in the creation of an effective and highly regarded team, based on a strong ethos of collaboration, positive challenge, shared learning and delivery focussed on quality outcomes. ATLAS dealt with a significant proportion of the large sites across the Country and was instrumental in Government developing a range of policy and programmes to support large scale growth. Simon acts as strategic advisor to the Directors of Hyas Associates and provides input to major projects. He is a trustee of the TCPA and vice chair of the NPF board. Stephen Hill is a Chartered Town Planner and a founding Director of Hyas Associates. He has over 25 years' experience, having worked in local planning authorities within development management, planning policy and regeneration, including senior management roles, and more recently at ATLAS. 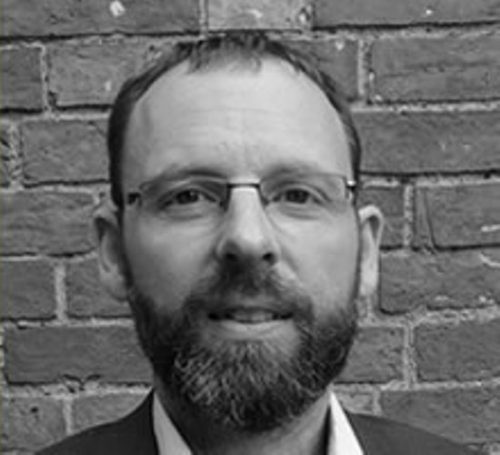 Steve has particular skills in managing large scale development projects through the planning process; advising on policy approaches to strategic sites; masterplanning; building capacity to deal with large projects; and the deliverability of quality places. Terry Kemmann-Lane has extensive experience in government and the private sector. He now runs his own planning consultancy with substantial landowners and a national house builder among his clients. For many years he was a Principal Planning Inspector, holding major public inquiries and examination hearings as well as playing a substantial role in the management of the Planning Inspectorate. His specialisms include retailing, minerals and waste, and development plans. He has a particular interest in development viability. Alongside his work for PINS he has been a consultant Inspector for the governments of the Republic of Ireland and the Isle of Man. He has lectured on planning and public inquiries for many years. He is a Fellow of the RTPI and chairs the Institute's panel which hears appeals against findings of professional misconduct. Terry undertakes Examinations of Neighbourhood Plans and CIL Charging Schedules as a member of TRA's Independent Examiner team. Timothy Crawshaw is an innovative designer with over 25 years' experience in both the public and private sectors. Formerly Conservation and Design Group Manager for Kirklees Metropolitan Council, he is now a freelance consultant working throughout the UK. He is qualified in Architecture and Urban Environmental Design and now operates as a multi-disciplinary consultant involved in masterplanning, development briefs, characterisation, wildlife, ecology and sustainability. He is actively engaged in international development work in a number of contexts for the UN Development Programme and other agencies, building on experience gained in the UK and EU in the fields of sustainable transport, energy efficiency and green city planning. 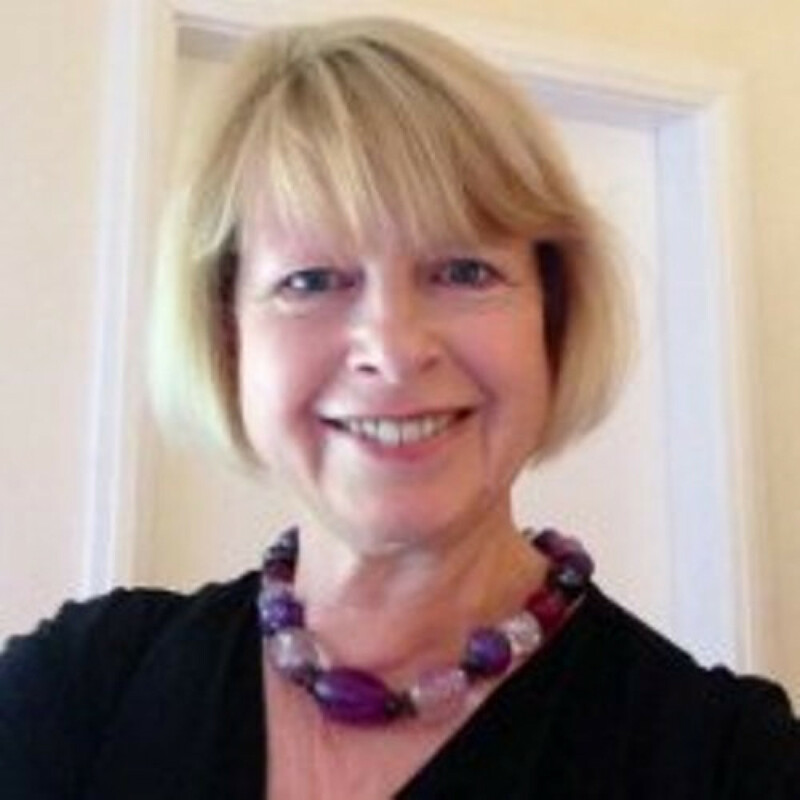 Vivien Green is a freelance Planning Consultant with an extensive range of clients. Prior to establishing her consultancy in 1992, she worked for a number of local authorities, focusing primarily on development control and development plan work. Vivien has extensive experience of presenting training workshops on an in-house and inter-authority basis, focusing in particular on front-end processes such as validation and on permitted development and enforcement. She is also known to many people involved in planning enforcement through TRA's certificated training programme in Planning Enforcement, originally developed in conjunction with Cambridge University.